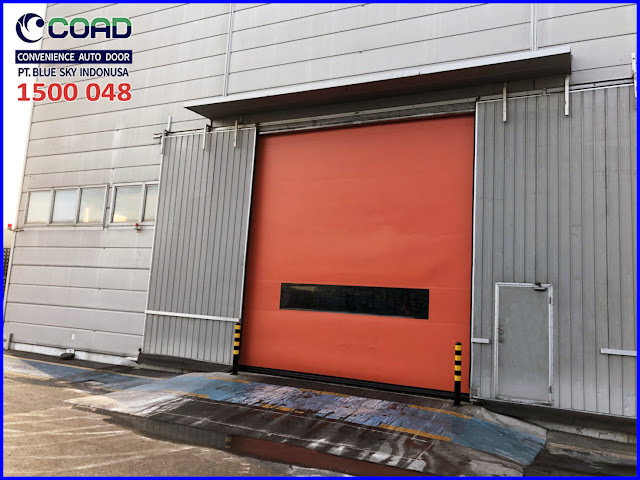 COAD as one of the leading and leading manufacturers of High Speed Door in Indonesia, contributes to the development and advancement of the economy especially in the industrial world. High Speed Door COAD has been widely used in various industries. 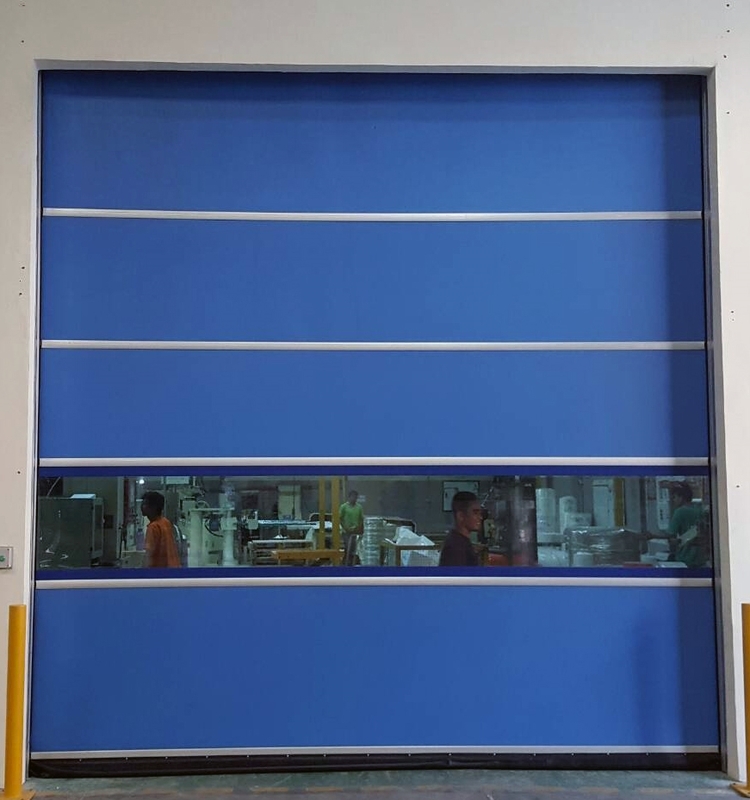 High Speed Door COAD has been used in various industries. 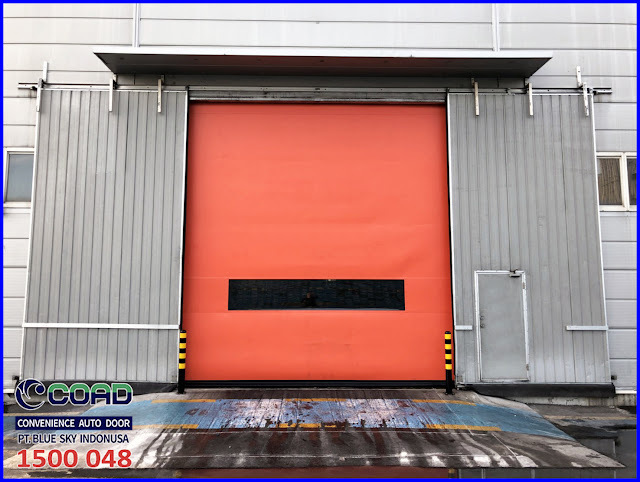 High Speed Door COAD serves to protect the room from outdoor threats or hazards, such as insect disturbances, dust and dirt. 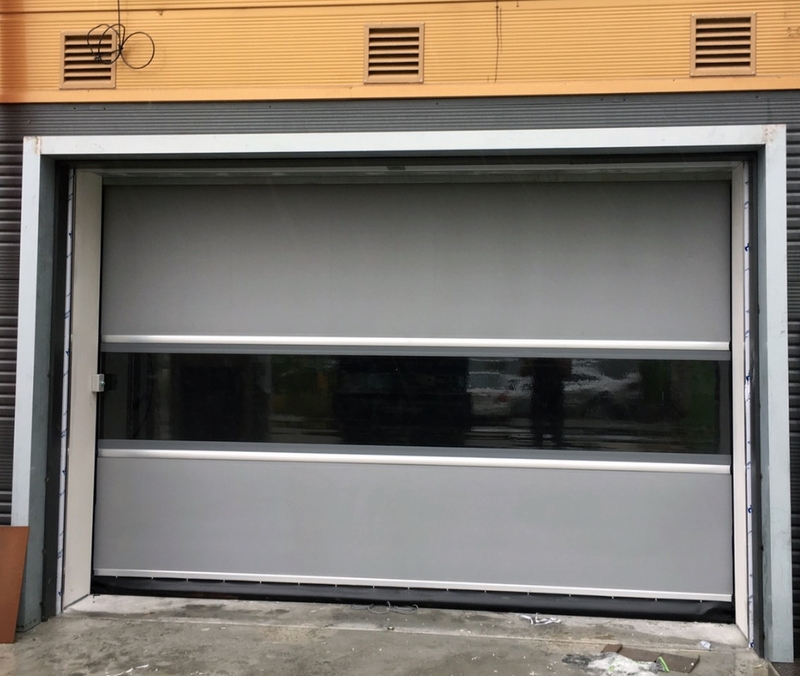 High Speed Door COAD also serves to maintain the stability of room temperature and protect the production room in order to maintain its quality. 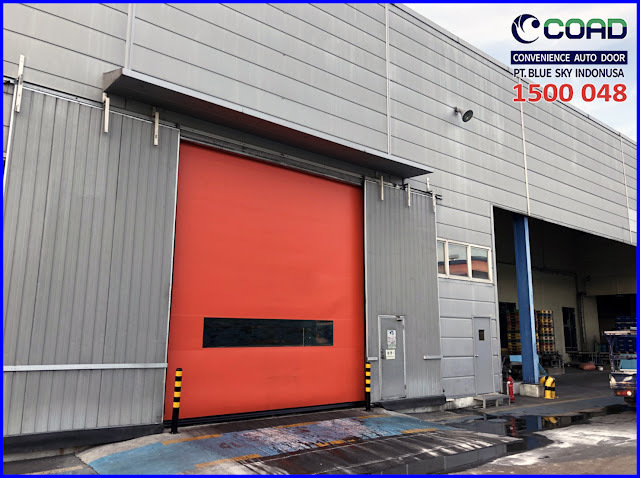 COAD High Speed Door is supported by technicians and competent support team in the field of high speed door, COAD technicians have experience in installation and maintenance. 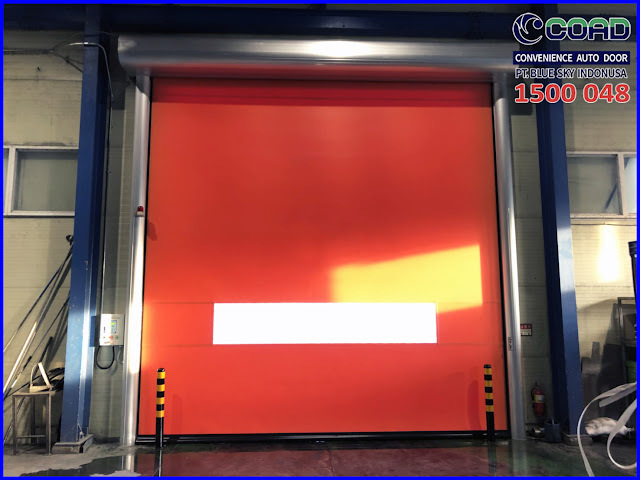 High Speed Door COAD can last for a long time. Can be used in very heavy conditions or high traffic. 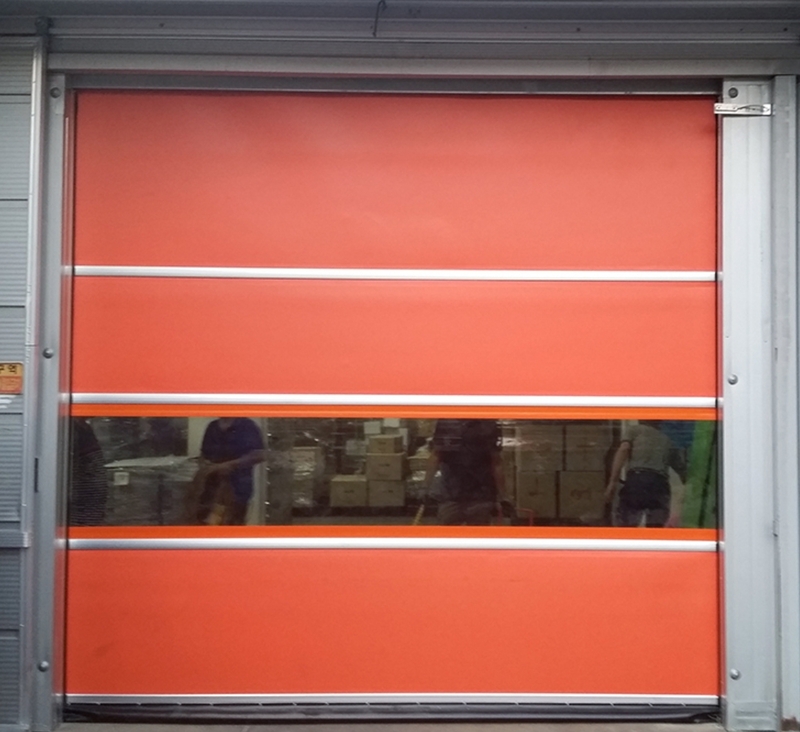 0 Response to "High Speed Doors Can Be Used In Various Types of Industrial - High Speed Door, COAD"